Main purpose of this report is to observe the current status of Corporate Governance and Corporate Social Responsibility (CSR) and their relationship with organization performance. 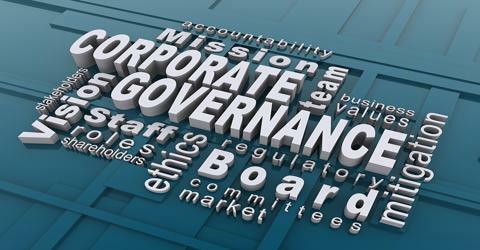 other objectives are analysis about the Corporate Governance guidelines of Bangladesh and analysis the Corporate Social Responsibility (CSR) practice by the listed companies. Finally focus on the risk-return features of security stocks and their relationship with Corporate Governance practices.